If you want to be smarter every day, then you’re going to have to find ways to update your technical knowledge. So much of the world today is run by technology, or at the very least is profoundly impacted by technology, that if there is one thing for you to focus on that will help your prospects of becoming a better human being and a better professional, then it’s going to be technology. And there is an incredibly diverse number of ways that you can promote this kind of learning. You could subscribe to learning sites that focus on technology. You can get various technology or management certifications. You can listen to the latest technology podcasts. Or, you could spend some time on the forums to see how people at large are interacting with technology in more of a social setting. 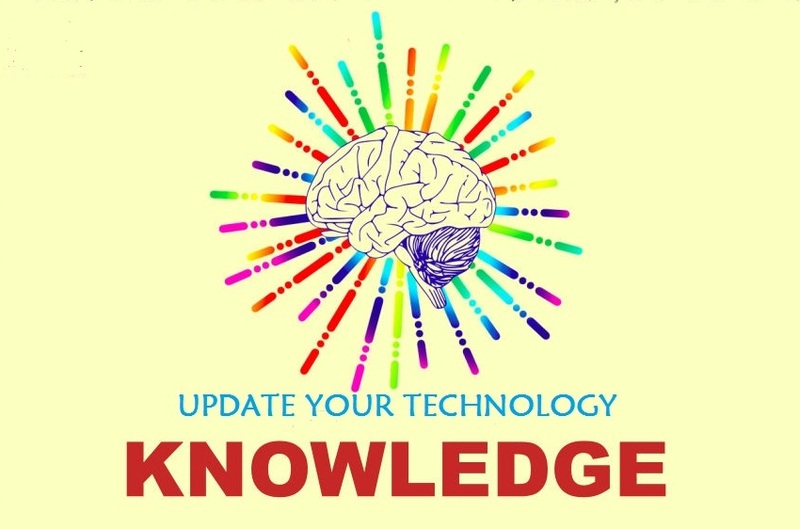 One of the easiest and most cost-effective ways to start updating your technology knowledge is by subscribing to learning sites. Especially concerning technology, a lot of information now relates to the kinds of things that you have to know in your mind rather than the things that you have to do in the physical world. By subscribing to a few of these different learning sites, you’re getting updated information from some of the best teachers in the world about the most advanced intelligence in the world – together, that is a very efficient way to get smarter as it relates to your industry as well. Maybe you don’t want just to get new technological information either. Many want something to go along with that. In that case, then sign up for courses where you can get your certifications. And sometimes, not only can you get certifications in information technology, but you can also work on getting your PMP certification in the process. Having management credentials is a huge bonus in today’s world. When you listen to the latest technology podcasts, you’ll be amazed at how people talk about some of the advances that are happening in today’s industries. Podcasts in themselves tend to be more interesting because they are well produced by professionals in conjunction with people who have a lot of experience doing interviews. Finally, an exciting place to update some of your technology knowledge is by listening to people talk in public forums. When you go to a site like Reddit or some of the Facebook groups that you can join, you’ll find brilliant people talking through many detailed technological questions. There is no other way to get this sort of direct knowledge of conversations without figuring out a way to scan how people are talking to each other in public.